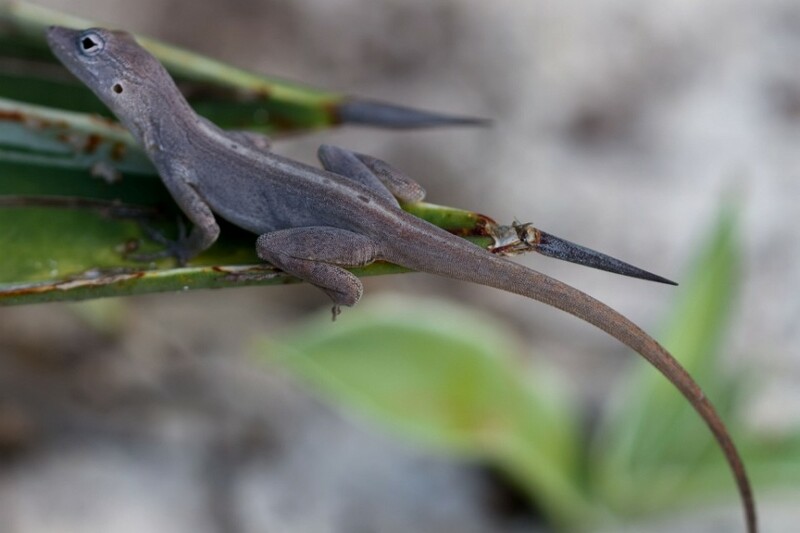 When researchers started measuring lizards (Anolis scriptus) in the Caribbean islands of Turks and Caicos, their idea was to study the impact of rat invasion on their evolution. Four days after the end of the measurements, Hurricane Irma hit the Caribbean, closely followed by Hurricane Maria. A golden opportunity to study the impact of these extreme climatic events! Three weeks after the Hurricane Maria, the team returned to the exact same place where they made the first measurements. They captured the surviving lizards and measured their morphology. They found that the surviving lizards had longer forelimbs, shorter hindlimbs, and larger toepads on both their forelimbs and hindlimbs compared to the initial population. To ensure that these characteristics are indeed linked to a better clinging ability faced to strong winds, as the they hypothesized, the researchers reproduced the conditions of a hurricane in the laboratory. They concluded that larger toepads were indeed linked to a better grip. As for lizards’ shorter hindlimbs, they could present a smaller exposed surface area to winds. Surviving lizards thus seem to be those who managed to avoid being – literally – blown away by the hurricanes! These individuals, by transmitting their morphological characteristics to their offspring, might thus be a stunning illustration of natural selection: an ultra-rapid evolution in response to extreme climatic events. Hurricanes not only changed the landscape, they also changed the profile of their inhabitants, including lizards! Donihue, C. M., Herrel, A., Fabre, A. C., Kamath, A., Geneva, A. J., Schoener, T. W., Kolbe, J. J., Losos, J. B. (2018). 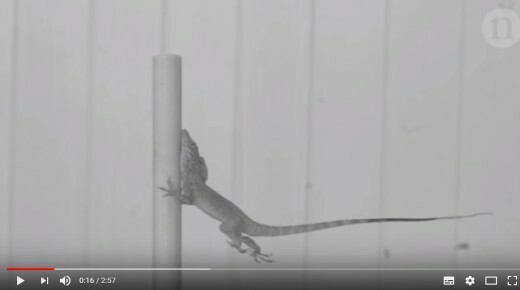 Hurricane-induced selection on the morphology of an island lizard. Nature, 560(7716), 88–91. 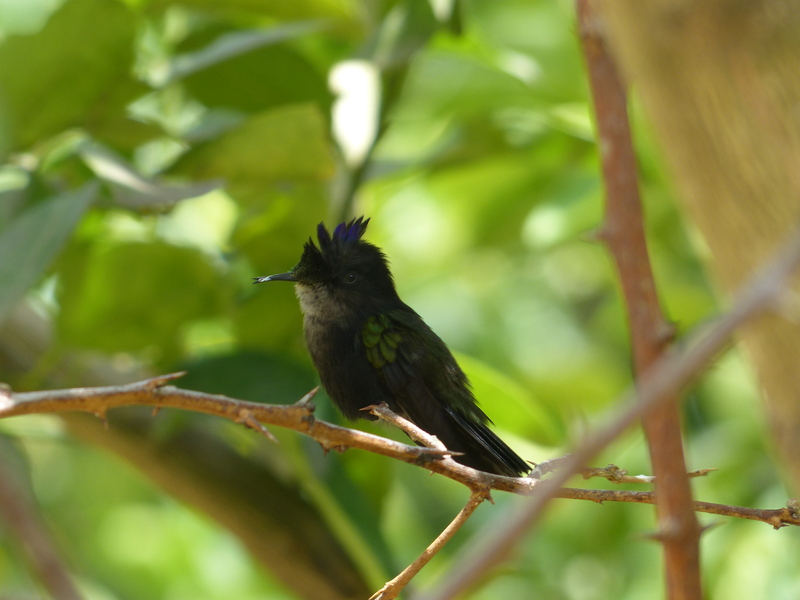 Subscribe to our newsletter C@ribaea’News to get the latest news about Caribaea Initiative. We will not give your email address to any third parties. You will be able to unsubscribe at any time in one click.